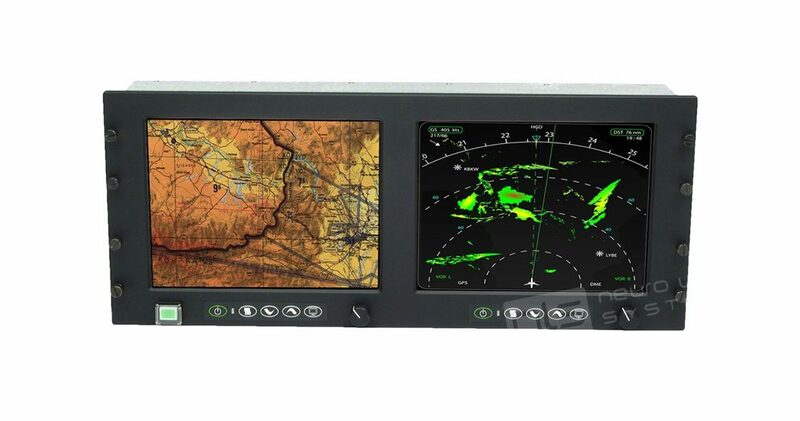 Designed for harsh outdoor desert operations, the RF-10-2LH features two Hi-Brite 10.4” LCDs with optically bonded 5-wire resistive touchscreens. Both LCDs operate from -30C to +70C and the internal forced air cooling permits the RF-10-2LH to continue working reliably under direct solar loading conditions in the hottest desert climates. • 1200 cd/m2 Hi-Brite LCDs with -30C to +70C Operating Temp.